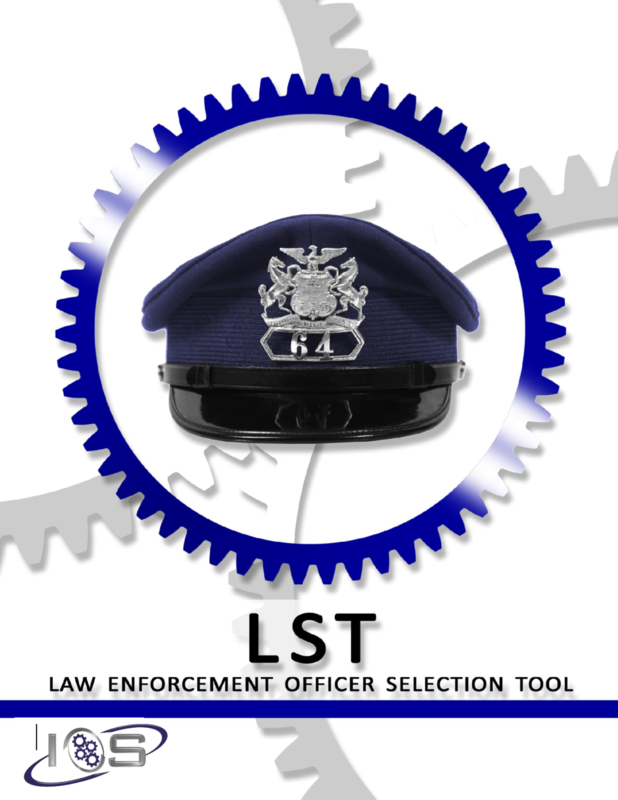 The LST is IOS’ most recently developed entry-level law enforcement examination and represents state-of-the-art research and design. This examination combines four measures into one result, providing a more holistic picture of a test takers’ potential. The LST combines a challenging cognitive ability measure with three non-cognitive measures: personality constructs, integrity, and biographical data. These four measures produce a score for test takers that is highly predictive of their job success in law enforcement. We recommend agencies secure study materials for candidates directly, or provide information on where to find legitimate and accurate study preparation materials.